The sun is shining so no excuses. The ultimate freedom is the ability to chose your attitude - (even if the sun stops shinning) My favourite quote, love your motivation. 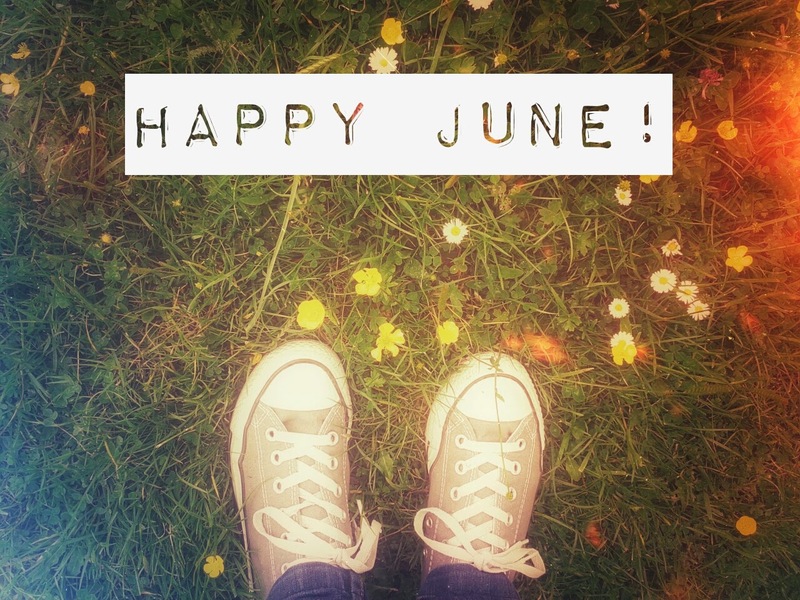 Happy 1st June!